As a world leader in test, measurement and monitoring, Tektronix enables innovation in all its forms.Founded: 1946, Patents: 697 A Danaher brand. Showing recent results 91 - 105 of 124 products found. 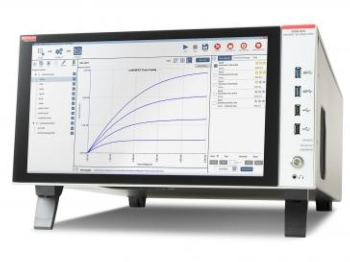 The 2450-EC, 2460-EC, and 2461-EC Potentiostats are flexible, low-cost, and ideal for research and development in fundamental electrochemical lab research, characterizing next generation materials and electrolytes, new energy storage devices, and faster, smaller sensors. The potentiostats include everything you need for electrochemistry testing, including cyclic, squarewave, or galvanic voltammetry, chronoamperometry, and chronopotentiometry. 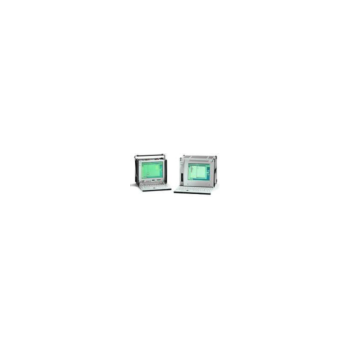 Keithley 4200A-SCS - Tektronix, Inc. The DMM7510 combines a precision, high-resolution digital multimeter (DMM), graphical touchscreen display, and high-speed, high-resolution digitizer to create the first graphical sampling multimeter. With pA-level sensitivity and 1Msample/s sampling, it accurately measures ultra-low sleep mode currents and transmit drain currents from wireless devices. 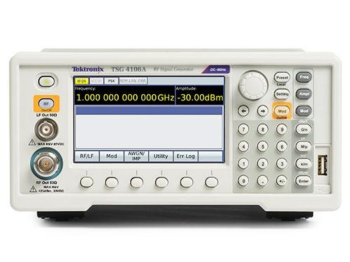 The RSA306 uses your PC and Tektronix SignalVu-PC RF Signal Analysis Software to provide real time spectrum analysis, streaming capture and deep signal analysis capabilities for signals from 9 kHz to 6.2 GHz, all in a low-cost, highly portable package that is ideal for field, factory, or academic use. The K15 is the new Tektronix dedicated monitoring solution for mobile network testing, based on a high performance transportable platform equipped with real-time powerful troubleshooting applications and designed to handle the new demanding high performance requirements of mobile networks. 8 out of 10 engineers around the world trust Tektronix to help them debug and test tomorrow's designs faster. With the broadest portfolio of digital oscilloscopes available, the richest set of product features, the most extensive analysis capability and our award-winning service and support, Tektronix has the right oscilloscope to meet your needs. 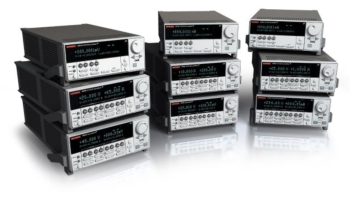 Learn more about the different types of oscilloscopes available. 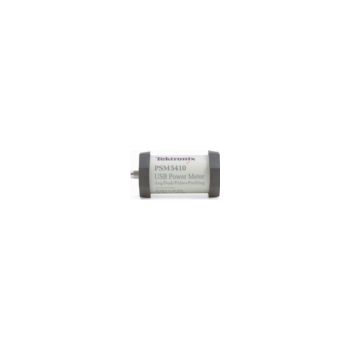 PSPL Series - Tektronix, Inc.
Tektronix signal generators cover a wide range of applications, from replicating sensor signals to creating RF and the fastest high speed serial data signals. Each versatile signal generator can create a virtually unlimited number of signals - analog or digital, ideal or distorted, standard or custom. With the world's only direct synthesis of high-speed serial data waveforms for simplified receiver testing, to the world's most versatile arbitrary function generator for common stimulus signals, Tektronix has a signal generator to meet your debug challenge. 80SICON IConnect - Tektronix, Inc.
IConnect software is the efficient, easy-to-use, and cost-effective solution for measurement-based performance evaluation of gigabit interconnect links and devices, including signal integrity analysis, impedance, S-parameter and eye diagram tests, and fault isolation. 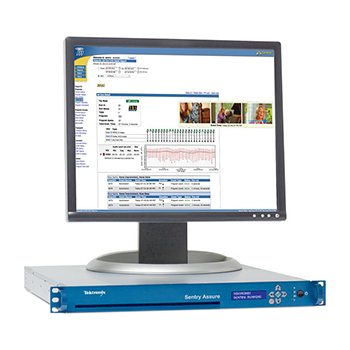 Sentry® is a comprehensive video and audio quality monitoring solution for advanced video networks. It enables video service providers to deliver services with optimum quality while reducing operational expenditures. Sentry identifies anomalies in the network at the IP and MPEG layers as well as in Quality of Experience (QoE), identifying issues including frozen video, tiling/macroblocking and audio disruptions or audio-level issues, which represent the bulk of trouble calls from subscribers. 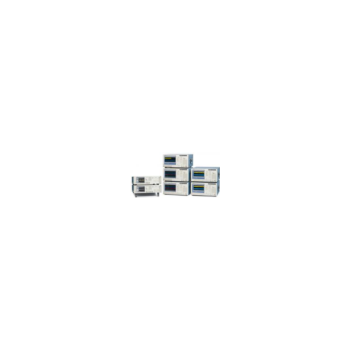 The K1297-G20 features protocol monitoring, simulation, and emulation. Capabilities in the K1297-G20 allow applications that are particularly valuable for Network Installation and Commissioning in the field. Network Element Emulations for Replacing of Real Equipment. 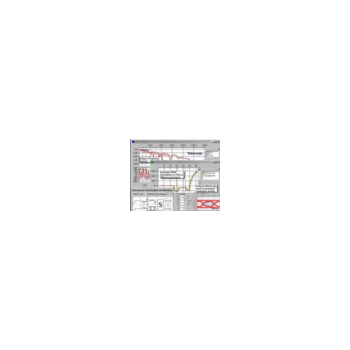 MBS/MSC Tools for Detail Level Testing and Troubleshooting. TSG4100A Series - Tektronix, Inc.
TSG4100A Series RF Vector Signal Generators offer mid-range RF performance and up to 200MHz modulation bandwidth. They allow a convenient, in-field software upgrade to easily transition units from analog to more advanced vector and digital modulation capabilities, providing the most flexible configuration and best CAPEX protection. 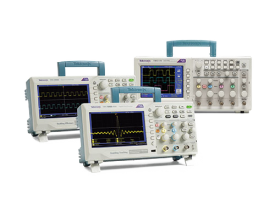 Series 2600B - Tektronix, Inc.
Keithley’s Series 2600B System SMU instruments are the industry standard current-voltage source and measure solution for highly automated production test applications. Both dual- and single-channel models tightly integrate a precision power supply, true current source, DMM, and electronic load with pulse generating capabilities. 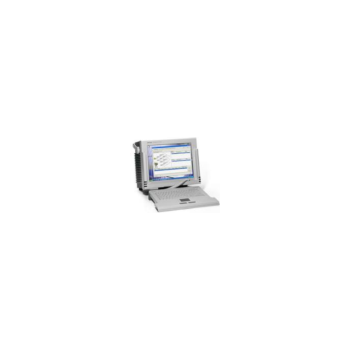 Keithley Source Measure Unit (SMU) is also known as Keithley SourceMeter®. It is an instrument that can precisely source voltage or current and simultaneously measure voltage and/or current. 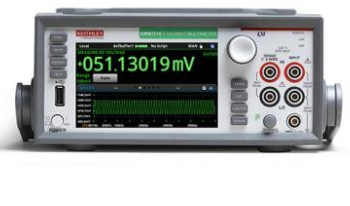 It integrates the capabilities of an individual power supply, a digital multimeter (DMM), a current source, and an electronic load into a single, tightly synchronized bench instrument.Keithley offers the broadest choice of SMU instruments available. 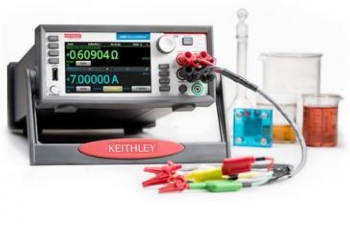 All Keithley SourceMeter® instruments are fully programmable while delivering higher precision, resolution, and flexibility ideal for materials research, semiconductor devices (transistor, BJT, diode, power MOSFET, power semi, LED), electronic circuits and more. RSA6000 Series - Tektronix, Inc. The high-performance RSA6000 Spectrum Analyzer Series will help you easily discover design issues that other spectrum analyzers will miss. Its industry-leading dynamic range and bandwidth combination, coupled with the unique DPX Live RF spectrum display, gives you immediate confidence in the stability of your design, or instantly displaying a fault when it occurs. Fortive is a diversified industrial growth company comprised of Professional Instrumentation and Industrial Technologies businesses that are recognized leaders in attractive markets. Qualitrol Corporation is the leading global supplier of instruments, controls and monitoring systems utilized on transmission and distribution equipment in the Electric Utility industry. Matco Tools is a manufacturer and distributor of quality professional automotive repair tools, diagnostic equipment, and toolboxes. Our product line now numbers more than 13,000 items. We also guarantee and service the automotive repair and diagnostic tools and equipment we sell. Fluke Corporation is the world leader in compact, professional electronic test tools. Fluke customers are technicians, engineers, electricians and metrologists who install, troubleshoot, and manage industrial electrical and electronic equipment; and calibration processes for quality control. Designs, develops, manufactures and markets complex electronic instruments and systems geared to the specialized needs of electronics manufacturers for high-performance production testing, process monitoring, product development and research. 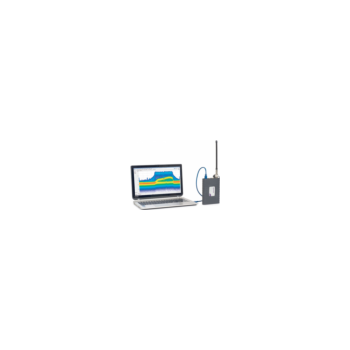 The Company has approximately 500 products used to source, measure, connect, control or communicate direct current (DC), radio frequency (RF) or optical signals. A part of Tektronix.